The Ghana Petroleum Commission will implement the following new rules to promote the hiring and training of local workers in the oil and gas industry: •	Stricter labor market testing procedures that will prolong the work permit process; •	A bar on foreign workers from applying for certain junior and mid-level positions in the oil and gas industry. Effective June 2, 2018, new work permit-related guidelines will be implemented which will give preference to qualified Ghanaian workers in oil and gas sector. Submit a succession plan and training program to the Commission to ensure the foreign worker’s skills are passed on to local workers. Closed positions. The Commission will also bar foreign workers from applying for junior and mid-level positions, including foreman supervisor or equivalent positions. Foreign nationals may find it more difficult to obtain positions in the oil and gas industry due to the strong preference in the new guidelines for the hiring of local workers. Delays in the processing of new and renewal applications for work permits, because of the implementation of the new guidelines and also due to the longer, more time-consuming hiring process. Refused work permit applications if they fail to show the Commission that they sufficiently trained local workers or if they apply for closed positions. Previously, employers were required to notify the authorities of open positions in the oil and gas sector; however the requirement was never enforced. 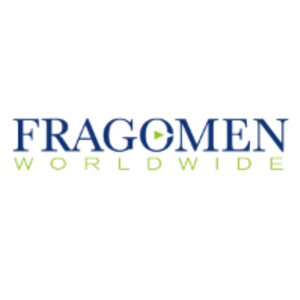 Fragomen will provide further information on the topic as it becomes available.